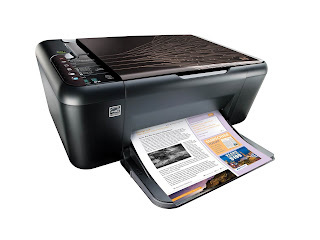 Gone were the days when we had to purchase very expensive printers as well as very expensive ink cartridges. With the rising demand of printing needs for school and work, it is just timely to save on costs but never to compromise its quality and performance. Hewlett-Packard Philippines just launched its new Ink Advantage printer series with great savings on printing costs up to 50%, with cost-per-page as low as PhP 0.63. Ink cartridges surprisingly has dropped to as low as PhP390 each. Truly amazing, isn't it? 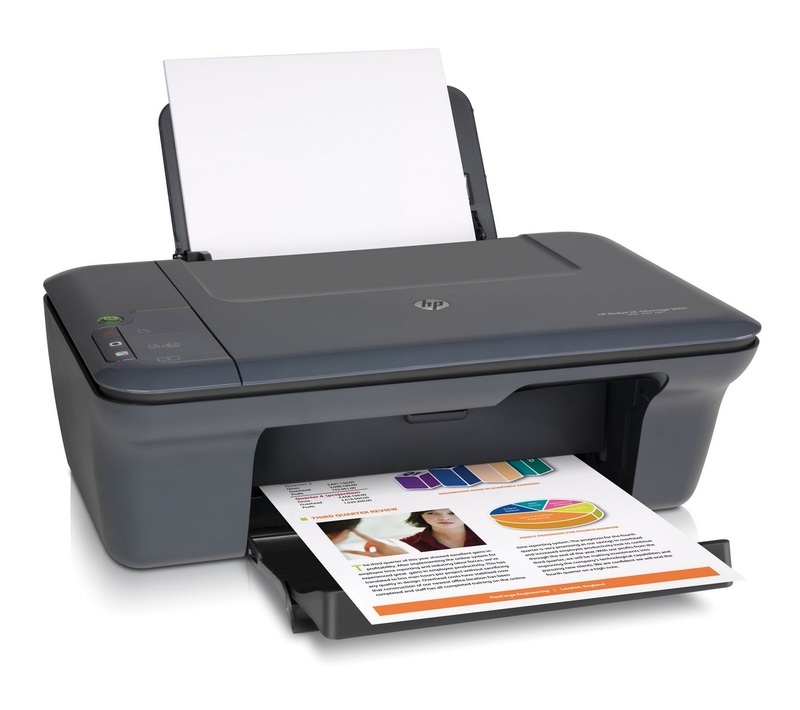 The old HP LaserJet printer, which was introduced to the market in 1984, has put the dot-matrix printers to an end. Since then, HP continues to make innovations on its products to meet clients' needs. The new HP Ink Advantage cartridges still offer the same exceptional quality and reliability for everyday printing jobs that use the same dual-drop volume technology also found in other Original HP inks. 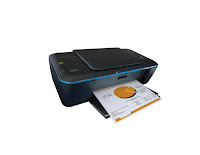 There are five (5) new printers in this HP Ink Advantage series: (1) the HP Deskjet Ink Advantage 2010 Printer K010a, (2) HP Deskjet Ink Advantage 2060 All-in-One K110a, (3) HP Deskjet Ink Advantage K109a, (4) HP Deskjet Ink Advantage K209a, and (5) HP Officejet Advantage 4500 All-in-One Printer. 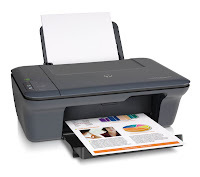 What is so cool about these new printers is that these are Energy Star® qualified printers, meaning the products are guaranteed to save on energy. 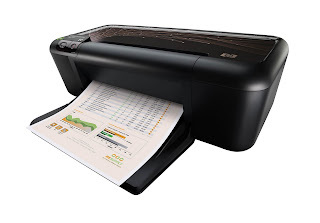 The new HP printers are also very environment-friendly products. Printers are composed of 45% recycled plastics, and units are shipped in 99% recyclable or reusable packaging materials. 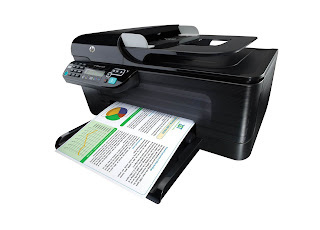 For printing speed, both the K010a and K110a printers can print up to 20 ppm (page per minute) for black, and up to 16 ppm for colored printing. That's a lot of time saved! Their suggested retail price (SRP) are Php 3,599.00 and PhP4,999.00 respectively. The All-in-One K110a is a compact HP device that lets you print, scan and copy any document at very affordable rates. All printers are available beginning October 2010 and they include a one-year warranty.